The long-running indie trio teams with John McEntire on its latest for Matador. It’s not every day that the door is held for me by a member of a band I’ve been following for nearly 20 years, but on a hot afternoon in late July I’m standing face-to-face with Yo La Tengo guitarist Ira Kaplan as he hoists open the hefty front door to Soma Electronic Music Studios. It’s in this unassuming space at the corner of Damen Avenue and Division Street, next door to the Rainbo, that Yo La Tengo has quietly been crafting its 13th full-length, Fade. 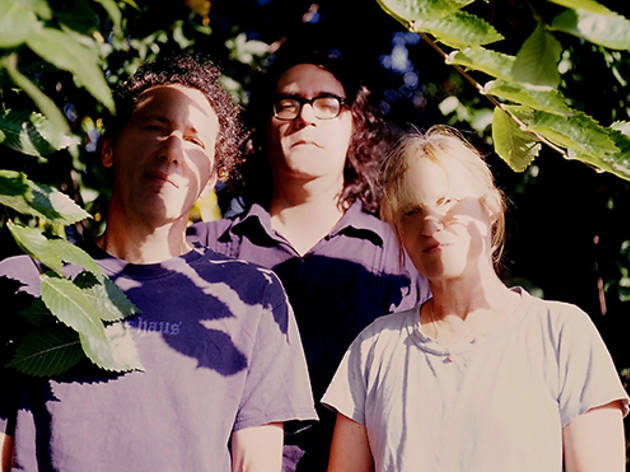 The New Jersey trio’s last seven albums were recorded in Nashville with producer Roger Moutenot, including such seminal LPs as Painful, And Then Nothing Turned Itself Inside Out and I Can Hear the Heart Beating as One. So the decision to record in Chicago with John McEntire might strike fans as a bit strange, dramatic even. But bassist James McNew and drummer Georgia Hubley, who’s married to Kaplan, explain that the decision was a natural one. McEntire, best known as a member of Tortoise and the Sea and Cake, is simply a longtime friend whom they respect and have toured with over the years. After a friendly handshake, a polite but clearly distracted Kaplan leads me down a short hallway, through Soma’s cluttered entryway and past a tiny kitchen into a dimly lit control room heaped with impressive digital and analog gear. Here, Hubley and McNew are sunk into each end of a couch against the back wall. McEntire, unfazed by my entrance, sits stealthily behind the soundboard, ready to record at a moment’s notice. The band is in the midst of conducting a string session for “Is That Enough,” the second song on the new album, and a group of hired guns sits on the other side of a glass window, awaiting instructions from McEntire. “Can I get you something to drink?,” whispers Hubley with a smile before motioning to an empty chair and settling back into her MacBook. “Oh wow, the Olympics is going on. Did you know that?” she asks, admitting she’s lost track of headlines after three weeks of being holed up in the studio. 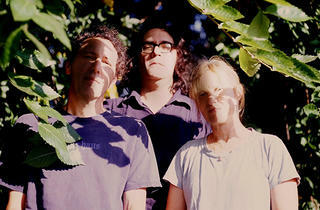 Yo La Tengo plays the Vic Theatre Friday 1. Fade is out now.